The Federal Govt. of Australia has announced 3 special visa agreements. These agreements will allow designated regional areas in Australia to sponsor foreign workers to meet labour shortages. David Coleman, Immigration Minister, announced three DAMA (Designated Area Migration Agreements). These agreements have been signed between the Federal Govt. and the states of Western Australia and South Australia. The 5-year DAMA for South Australia will allow employers in regional SA to sponsor 750 foreign workers yearly. Regional employers would be able to sponsor workers in more than 114 occupations. There is also the Adelaide City Technology and Innovation Advancement Agreement. Employers would be able to sponsor 300 workers yearly in nearly 60 occupations. Mr Coleman said that these visa agreements will help address workforce issues in a number of industries. Industries like tourism, agriculture, forestry, hospitality, and construction will benefit out of these agreements. Mr Coleman also said that the Govt.’s first priority would be to fill jobs with local Australians. However, these agreements would help address the labour shortage faced by regional areas, as quoted by SBS News. The Federal Govt. has also signed a DAMA with the Kalgoorlie-Boulder region in WA. The agreement will allow regional employers to sponsor 500 foreign workers annually in more than 73 occupations. The Australian Govt. has already signed similar agreements with Victoria and Northern Territory last December. The DAMA provided concession to foreign workers on salary, experience, and language skills. It also had a provision for Permanent Residence. John Walker, CEO of the city of Kalgoorlie-Boulder, hopes the new agreement will help fill 1,500 jobs in the Goldfield area. He believes the new DAMA will encourage foreign workers to live and work in regional WA. Steven Marshall, Premier of SA, also believes that the DAMA will help the population growth of the state too. It will help growing industries in regional areas of the state to attract a skilled workforce. It will also help boost the population growth in regional areas thereby creating more job opportunities and a stronger economy. 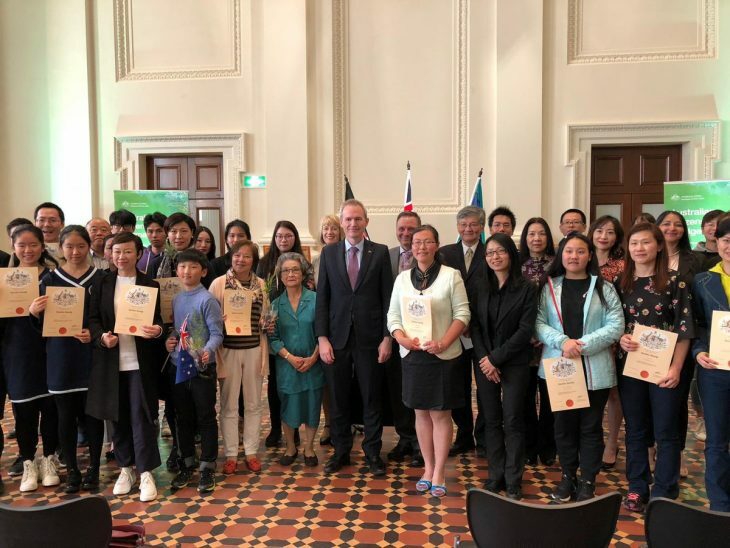 South Australia is, at present, piloting a new Entrepreneur Visa scheme that allows foreign entrepreneurs to set up their businesses in the state. Unlike other Entrepreneur Visas, this visa does not have any specific capital requirement.